We’ve just sent Henrician off to our resellers, so we thought we’d share a few more pieces that show it in action. 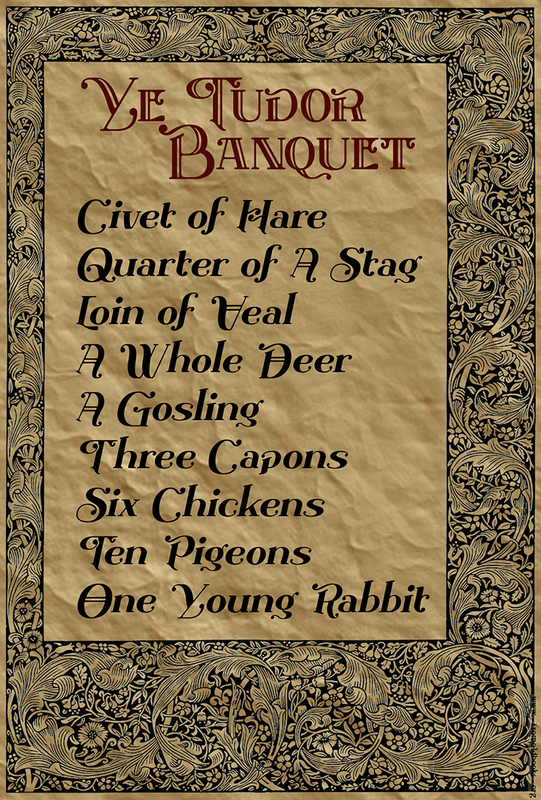 We have a suitably Tudor banquet menu to start with- actually this is only part of a menu, being a list of some of the requisites for the starter course of one of Henry VIII’s banquets (!). 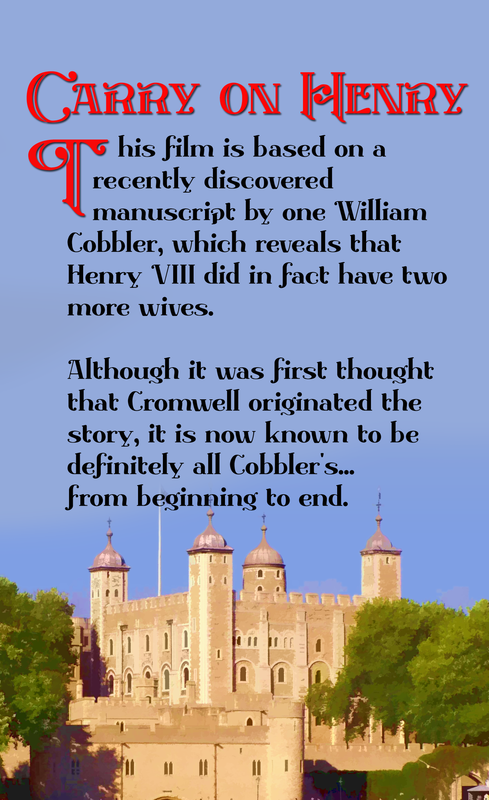 The text shown over the Tower of London appeared at the start of a film, that great comedy epic(!) Carry on Henry. 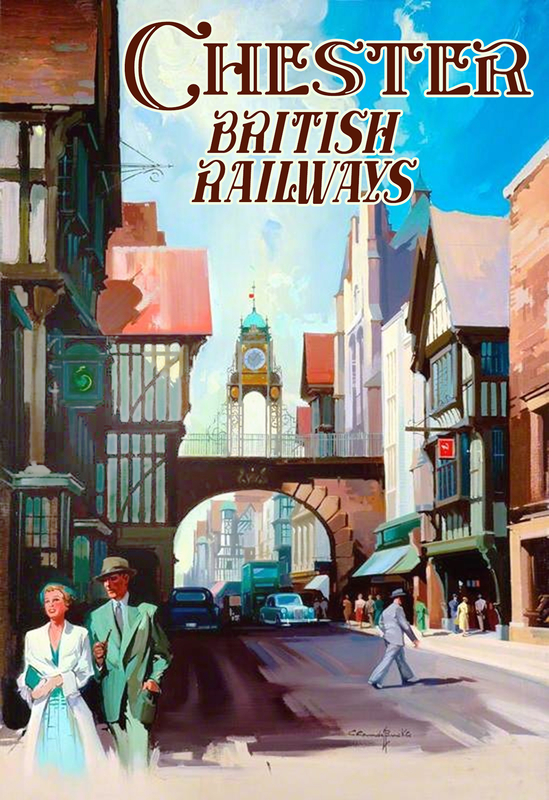 Finally, we have a poster inviting us to take a train to the lovely Medieval town of Chester.